All images from: Brough, Robert B. 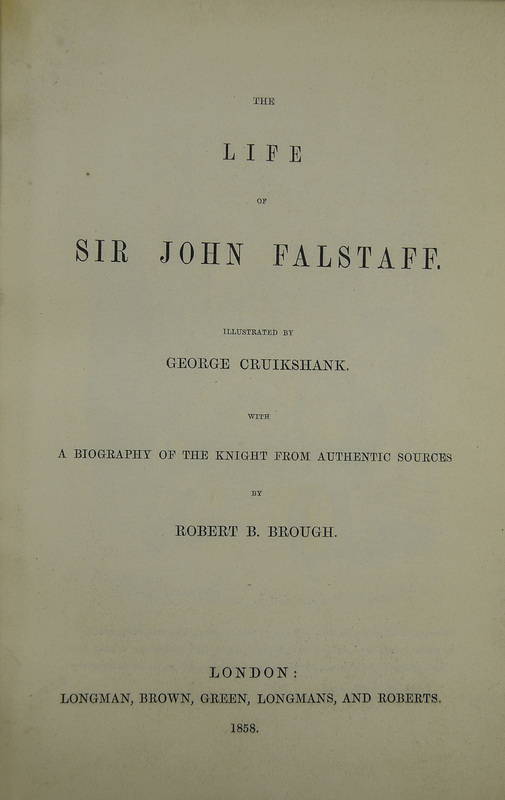 The Life of Sir John Falstaff. 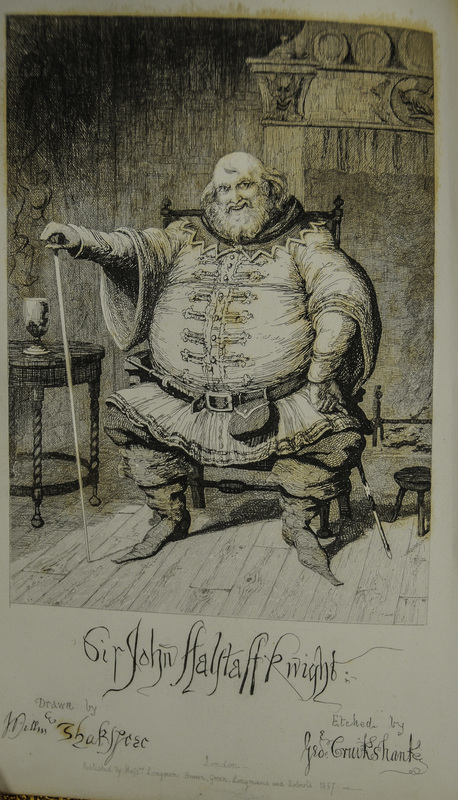 George Cruikshank, illustrator. London: Longman, Brown, Green, Longmans, and Roberts, 1858.